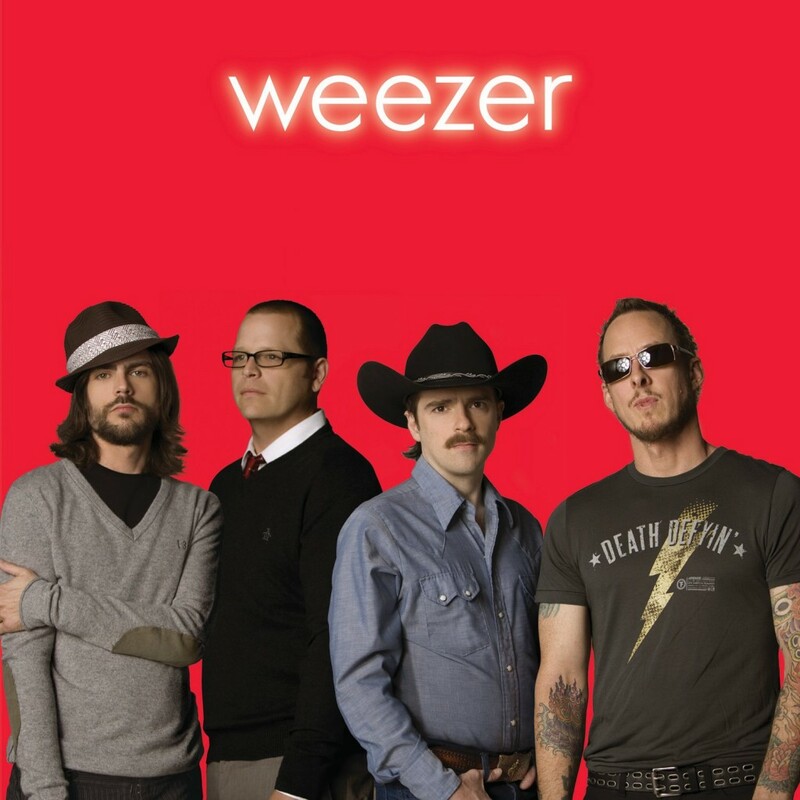 The first half of this year was unexpectedly rough, but things are better right now and I think one of the contributing factors has been a five year old album by Weezer, known simply as “The Red Album” (released in 2008). I’d bought the disc a few years back and ripped it to iTunes but until this past spring I had never really listened to it. At this point in the summer I’ve heard it at least 30 or 40 times, which isn’t at all unusual for me. Weezer has been my “happy summer band” since the time I made a trip to Los Angeles for my friend Evan’s wedding and wound up rolling my rental car through Beverly Hills while rocking out to the Weezer song by that same name (as must have many other 17 year old boys, trying to impress people).